Farmers and motorists can make balanced decisions and smart choices when traveling on rural roads. The National Safety Council estimates that 15,000 collisions involving farm vehicles occur on U.S. roadways each year. More than half of the 32,885 traffic fatalities in the U.S. occur on rural roads. Crash victims are five to seven times more likely to die if arrival time to a hospital exceeds 30 minutes. The time between a crash and arrival at a hospital averages 36 minutes in urban areas and 53 minutes in rural areas. Not to be overlooked is the fact that farm machinery is getting larger—much larger—and often extends dangerously over the center line. Farmers are also acquiring more land, requiring additional road time to travel to distant fields. Plus, to get the most from every acre, crops are planted closer to roadways, sometimes visually obstructing intersections. Add to that the disrepair of many rural roads and bridges and travel on America’s rural roadways has become more dangerous than ever. Sharing the road with motorists unfamiliar with large, slow-moving farm equipment makes for a very dangerous situation. According to the National Safety Council, accidents involving a farm vehicle are five times more likely to produce a fatality than any other type of motor vehicle accident. Clearly mark your vehicle. Make sure your vehicle and equipment are well marked with reflective tape, lights or flags, particularly if your equipment is oversized or extends beyond one lane of traffic. Use your lights. Keep headlights, reflectors and turn signals clear of any dirt or debris that may have accumulated during work, and always use turn signals when turning and changing lanes. Consider installing magnetic, battery-operated lights that can be purchased relatively cheaply. Install proper signage. Properly install slow-moving vehicle (SMV) emblems so motorists around you are aware of the difference in speed between your vehicle and theirs. Watch your mirrors. Always use rearview and side mirrors so you know your position on the roadway, as well as that of other motorists. The mirrors will help make you aware of your vehicle’s distance from the shoulder. Secure your load. Equipment that is being towed must be secured and properly balanced. Double-check that safety-hitch pins are securely fastened before getting on the road. Take it slow. Drive slowly, especially when making turns or driving down steep inclines. Lower speeds will help you avoid a rollover. Travel on less-busy roads. When possible, avoid highly traveled roads, especially during times when traffic is heaviest. Keep passengers off the equipment. Do not let passengers, especially children, ride anywhere on the vehicle except for inside the cabin. Know the state laws and regulations. Stay informed of the latest codes and requirements, as well as recommendations from the American Society of Agricultural and Biological Engineers for equipment such as vehicle markers. Practice good maintenance. Always keep your vehicles and equipment well maintained and your farm equipment insurance and farm car insurance current. Today, Nationwide is considered the No. 1 farm insurer in the U.S. and a leader in insurance and risk management solutions for commercial agribusinesses in the food, fiber and fuel chains. While working with farmers, ranchers and agribusinesses for over 100 years, Nationwide is taking a stand to increase awareness of the dangers and risks of navigating large farm equipment on rural roads. 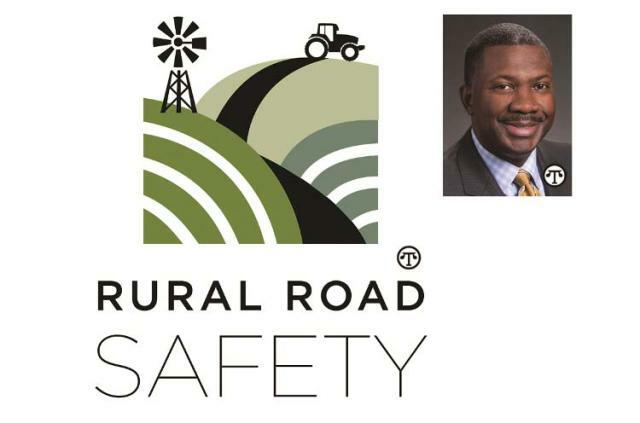 Central to this effort is ruralroadsafety.com, a new site dedicated to providing case studies, tools and other resources to assist America’s hardworking farmers in making balanced decisions before pulling onto the road and smart choices when navigating traffic and other obstacles. For further information or to participate with us, go to www.ruralroadsafety.com or www.nationwideagribusiness.com and follow Nationwide Agribusiness on Facebook, Twitter or YouTube. 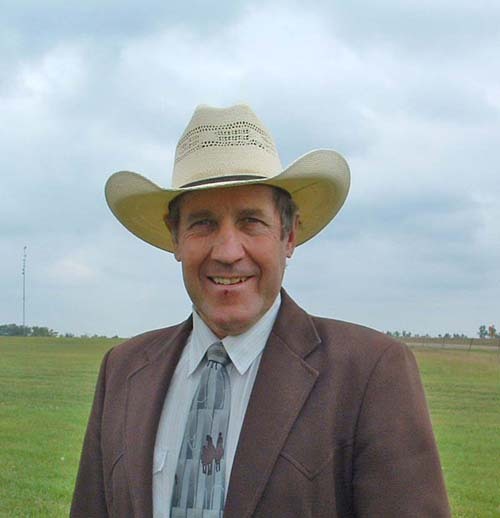 Mr. Williams is Nationwide Agribusiness President.